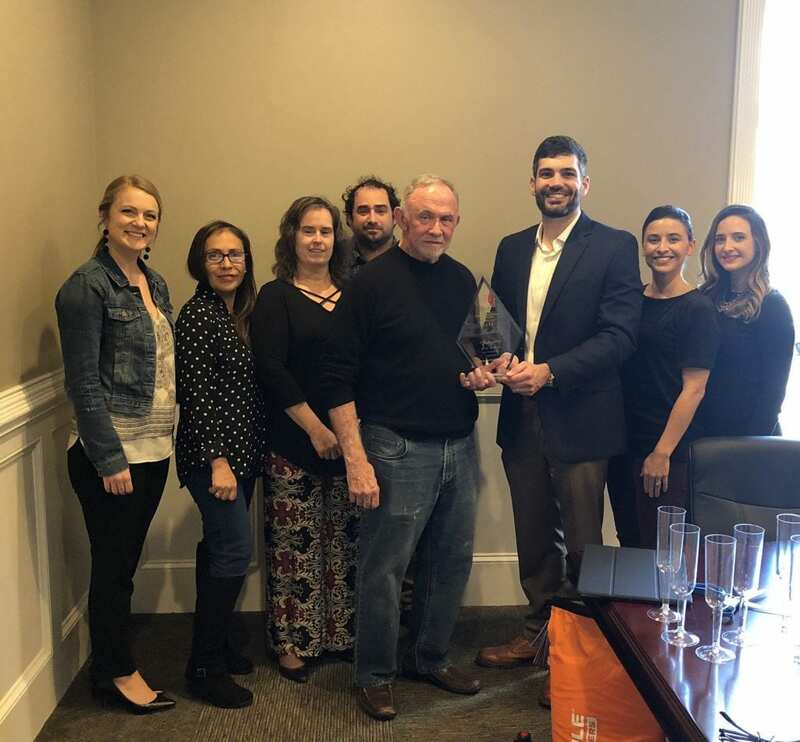 Dryden Enterprises, a residential builder headquartered locally, has received the “2018 Builder of Integrity” award from Quality Builders Warranty Corporation (QBW). Recipients of this exclusive award demonstrate a commitment to excellence in customer service and quality construction. As a member of the QBW Program, Dryden Enterprises must adhere to technical excellence, professional dealing, ethical practice, and financial stability. All members of the program are screened thoroughly on a regular basis, to ensure their continued dedication to quality. From that group, only a small number of homebuilders nationwide receive the “Builder of Integrity” award. As a member of the QBW Program, Dryden Enterprises has demonstrated a commitment to excellence in customer service that has gone above and beyond the industry norm. “We have a massive team of office staff, development & clean up crews as well as dozens of subcontractors that work together daily to deliver a quality home to our clients. This award is a testament to our team’s hard work and effective communication, and we appreciate the recognition from Quality Builders Warranty Corporation. It is a wonderful motivator to continue our passion of providing homes to residents in our area,” stated Claude Dryden founder of Dryden Enterprises.